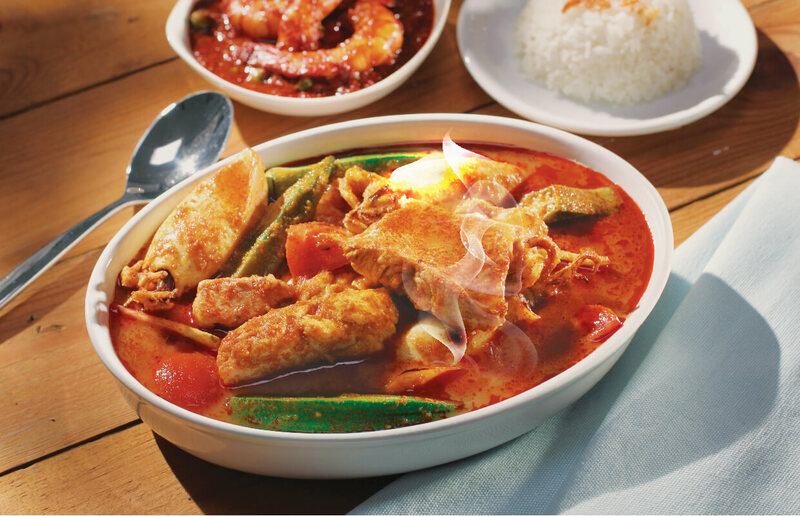 Malaysians are never too far away from their favourite local dishes. Our range of easy-to-cook pastes, ready-to-serve condiments, dry herbs and spices premix bring the best of Malaysia to any kitchen around the world. Just add the meat or vegetables of your choice, turn up the heat, and you’re good to go!